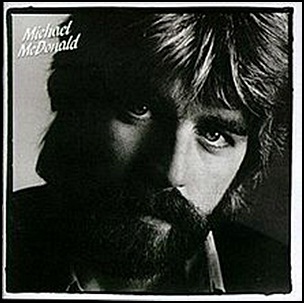 In August 1982, “Warner Bros” label released “If That’s What It Takes”, the debut Michael McDonald studio album. It was recorded 1981 – 1982, at “Warner Bros. Recording Studio”; “Sunset Sound Recorders” and “Ocean Way Recording” in Hollywood, and was produced by Ted Templeman and Lenny Waronker. 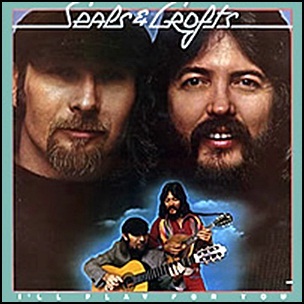 In March 1975, “Warner Bros” label released “I’ll Play for You” the seventh Seals & Crofts studio album. It was recorded 1974-1975, and was produced by Louie Shelton. All tracks by James Seals and Dash Crofts, except where noted. 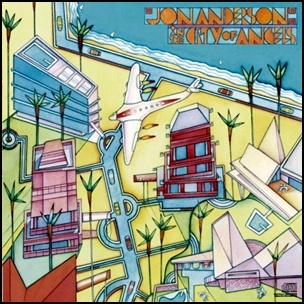 On May 17, 1988, “Columbia” label released “In the City of Angels”, the fifth Jon Anderson solo album. It was recorded 1988, at “Ocean Way Recording” in Hollywood, and was produced by Stewart Levine. 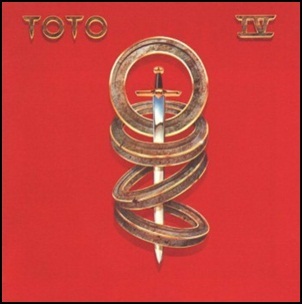 On April 8, 1983, “Columbia” label released “Toto IV”, the fourth Toto studio album. 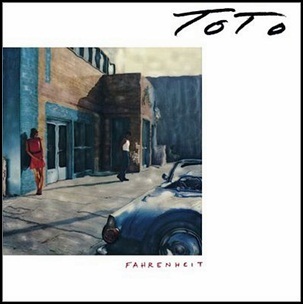 It was recorded 1981—82 at “Sunset Sound” and “Ocean Way Studios” in Los Angeles, “Hogg Manorin” in Sherman Oaks, California , “Abbey Road Studios” in London, and was produced by Bobby Kimball, Steve Lukather, David Paich. Jeff Porcaro, David Hungate and Steve Porcaro. In 1983, the album won six “Grammy Awards including “Album of the Year”, “Producer of the Year” for the band, and “Record of the Year” for “Rosanna”.